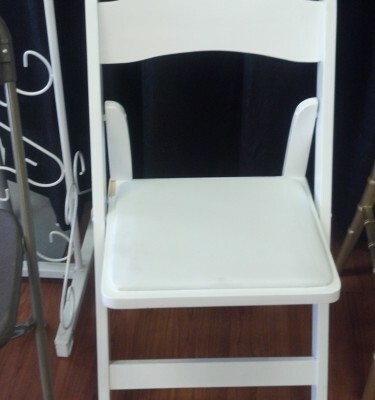 We offer a wide variety of chair styles and colors to suit the style and budget of any event. 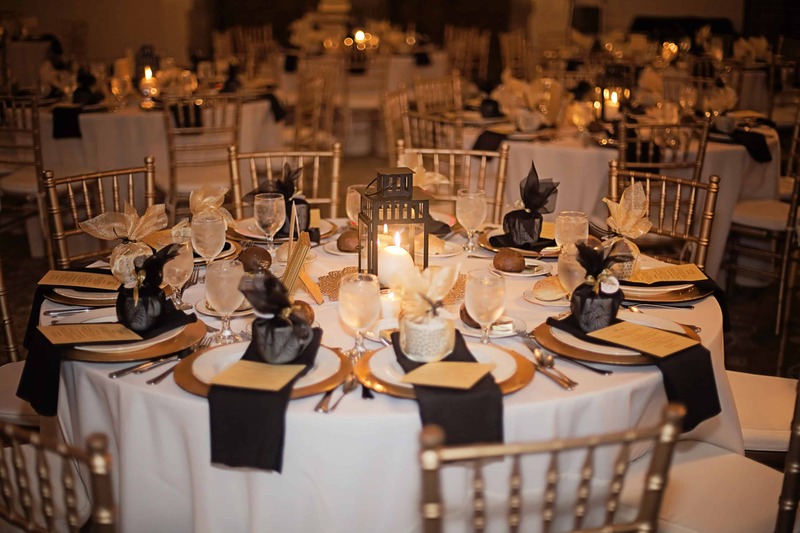 Indoors or outside, we have the chair to meet the requirements and style of your event. 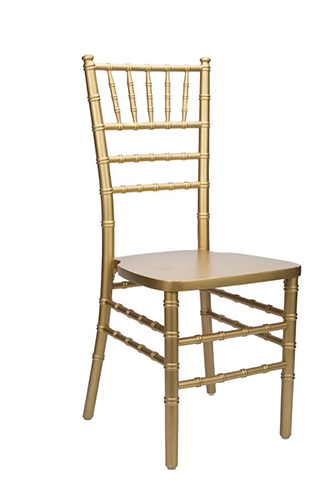 More than simply a chair, your seating choice helps to set the tone of your event. 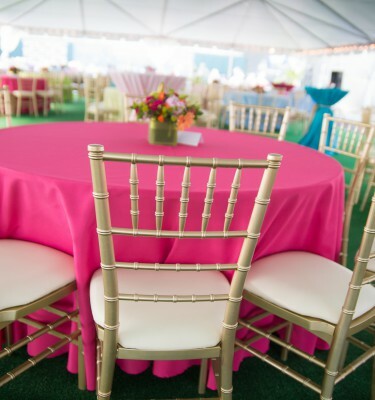 Add a sash or chair cover to your chair selection to change the look and tone of your event. 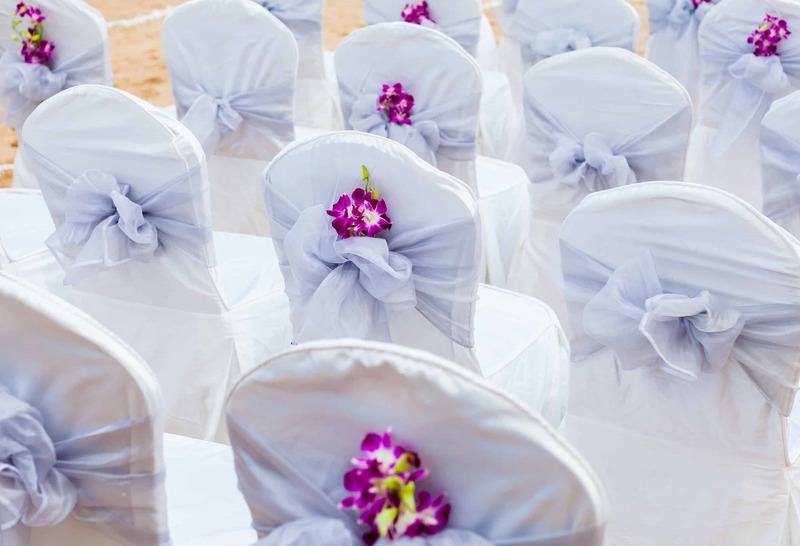 We offer a wide range of chair covers and sashes from basic poly to satin and organza. Our knowledgeable staff can assist you in choosing the perfect choice when just an ordinary chair simply won’t do! 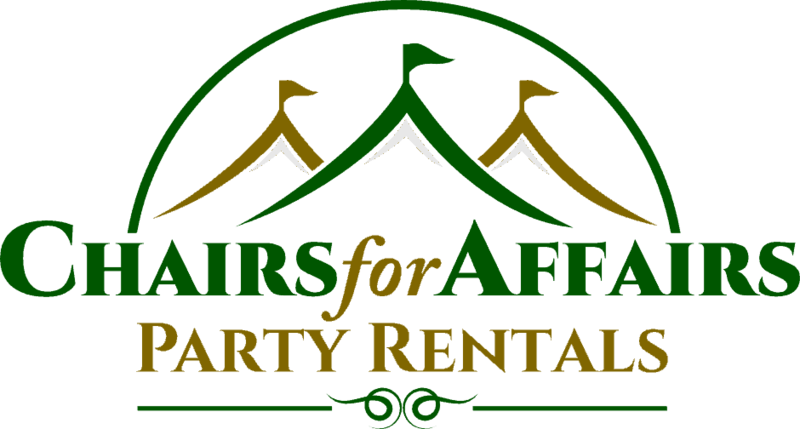 We realize that hosting a party can be very time consuming. 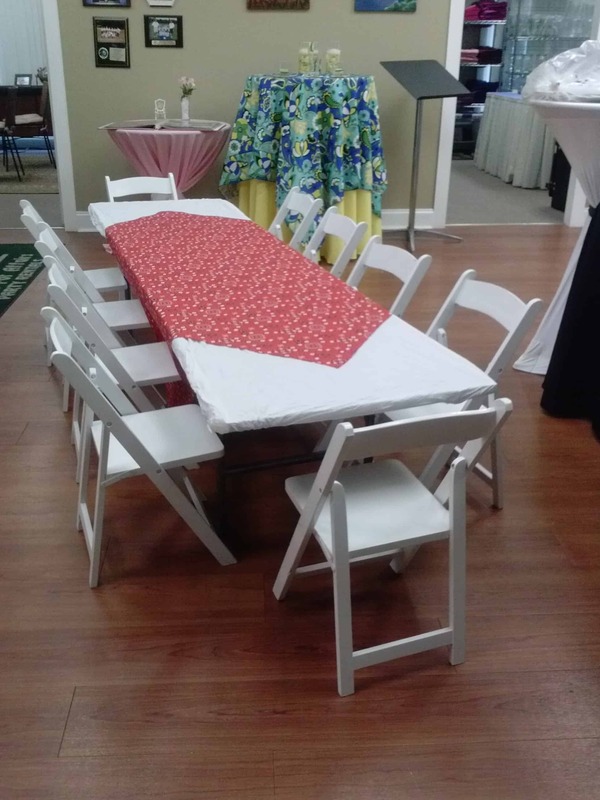 We can help you with installing your chair covers and sashes, along with table linens and decor. 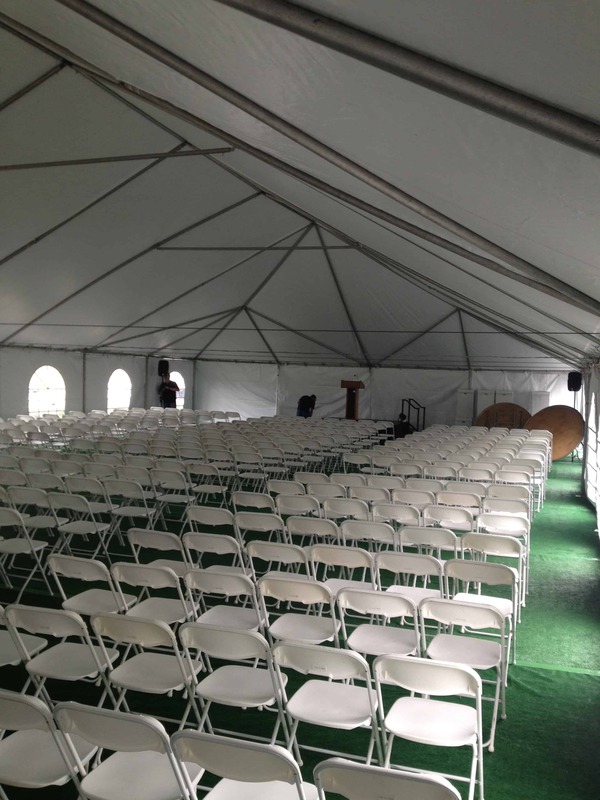 Speak with one of our event specialists for an installation quote to insure your event is a success!